Hey guys! I just got the new West Elm catalog in the mail yesterday, and guess what I saw? 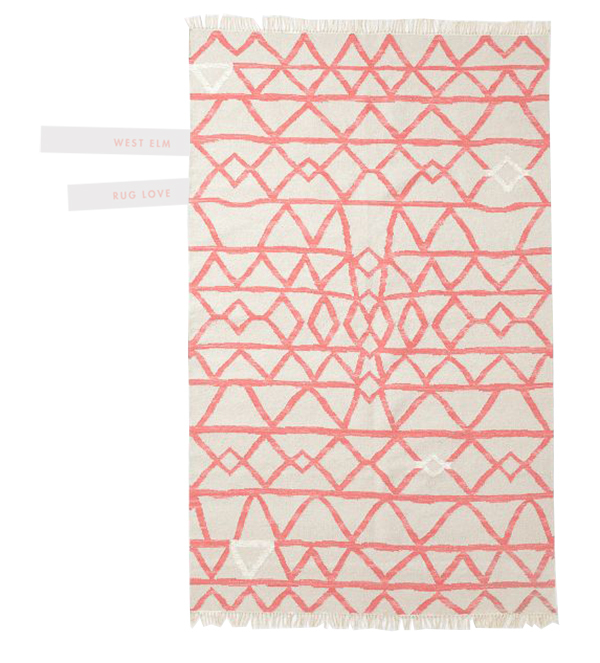 This super cool Kilim rug in coral and white! I was shot through the heart, you guys! You know the first thing I’m gonna do is photoshop it into the sunroom to see how it could possibly, potentially, maybe work. Now I wasn’t really on the look-out for a rug for the sunroom, I was pretty satisfied with the way this cream shag rug that I pulled out of storage was looking (below) – and still could be. I really love how clean and white and airy everything is right now. However, I was on the hunt for something coral to tie in some of the pink and coral accents from our bedroom which share the same space with the sunroom. I’m kind of in love but also kind of on the fence. I think this Kilim rug would be a great compliment to the black and white Moroccan shag rug I currently have in the bedroom, but is the cream shag rug all I need? First of all, you have amazing photoshop skills. I really love how the kilm rug looks. And since you already have a high pile rug in the bedroom, the low pile is a nice contrast. But but but. The cream shag looks good. I’d remove the sheepskin (too white, makes the cream look dirty) and get some coral patterned pillows for now. Then get the West Elm rug when it (inevitably) goes on sale if you still want it. Thanks Liz! You are right about that sheepskin – it is the faux sheepskin from Ikea and it is VERY white. The rug is on sale right now! 20% off! Go For It! I really completes the space…I love it. But then, i love orange and blue…. Me too! I have such a mad crush on coral and navy right now. Go pink! It’s got a better contrast and ties in your bedroom. That pattern spices things up too! 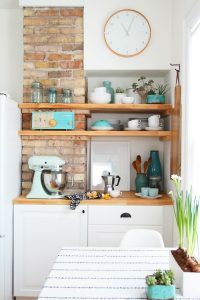 I *literally* have that rug open in a tab on my computer right now-I just saw it yesterday and I kinda sorta love it like it’s my long lost sister. Basically, I’m no use to you because it’s amazing and I love it, and I’m not objective at all. OF COURSE I SAW IT WAS ON SALE. 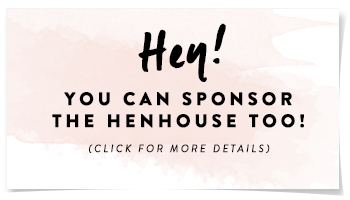 But I already have a rug problem- as in “I have too many rugs for the floors I already have” and trying to rationalize to my bf that I NEEDED ONE MORE OPTION and having ONE more rug rolled up in the basement was no big deal/waste was probably not going to fly. But now that I think about it, I could maybe just SELL the cute ones I already have and just…buy a new one with the money….right? You are such a great inspiration. I love your home from back to front and all over. Re rug, I’m with Liz. Thank you Ali! Such a nice compliment. I’m just about to pull the trigger on ordering the rug and at least seeing what it looks like in person. 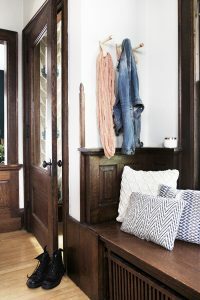 I’m a big fan of rug swapping so I can always swap in the cream shag when the room needs a freshening up, that is if I love the coral Kilim in person. I say stick with the one you have already. It’s awesome. I think the catalog is what is making you want a new one, not your budget or your existing plans. I think I’m going to at least give the kilim a shot. I’m just about to order it, I think it could be exactly what the room needs. It’s on sale, so I think the price can be justified, and I can return it to a local West Elm if it doesn’t seem right. I’m so on board with the new one. Ahhhmazing. Urban Outfitters has great options too although I’m not sure about their quality. I can’t imagine it’s as great as WE but the price is right. Thanks Caroline, I do like urban outfitters home furnishings, but I’m kind of anti UO as they have replicated work from so many independent artist and makers. It’s just one of those things. Ugh! What a dilemma! That rug is too sweet-love it like crazy! I feel like the one you have in there already looks great, and out of storage-even better. Do love the coral one though, glad I’m not in your shoes, I’d be driving myself (and my husband) crazy with the back and forth! Good luck with your decision making! Shelly – I know it is a dilemma. I really do want to add coral to the room though. I think it’s worth at least purchasing with the intent to only see what it looks like the space and then determine if it’s really worth it. I can always return it to a local West Elm store if it’s not all that in real life. Yay! Didn’t want to rug pressure you into a buy but I’m excited you’re going to trial go for it! Have a feeling it will rug love at first sight! 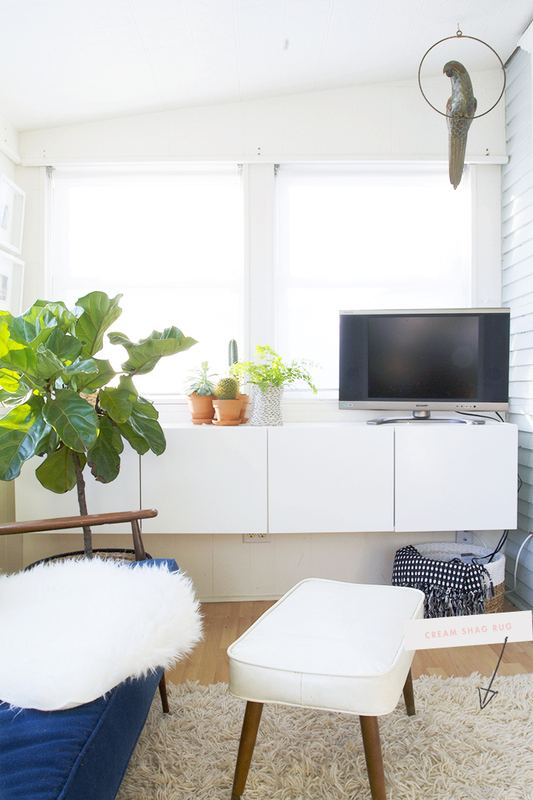 How about switching the cream shag to the bedroom and putting the Moroccan in the sunroom? Go for it! it looks awesome! 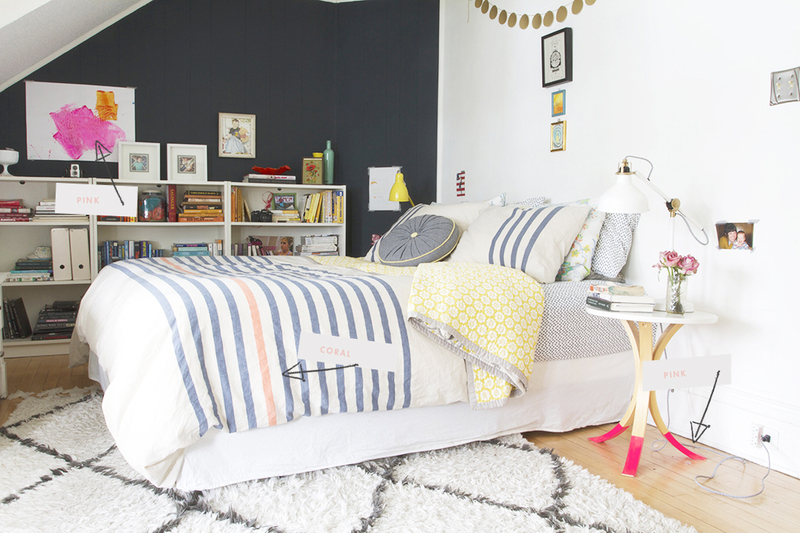 It totally plays off of the bright pops of color in your bedroom. And I agree about the low pile versus shag rug in the bedroom. Nice contrast. You love it clearly! And I think it has exactly the vibe you’re going for in that room. I love it too!! I’ve spent the last coupla days trying to figure out if it would work in my living room because I LOVE it! Your photoshopping skillz are just awesome. I’m visual like that too… I’ve got to see it to believe it. And I think the rug is a definite YES! 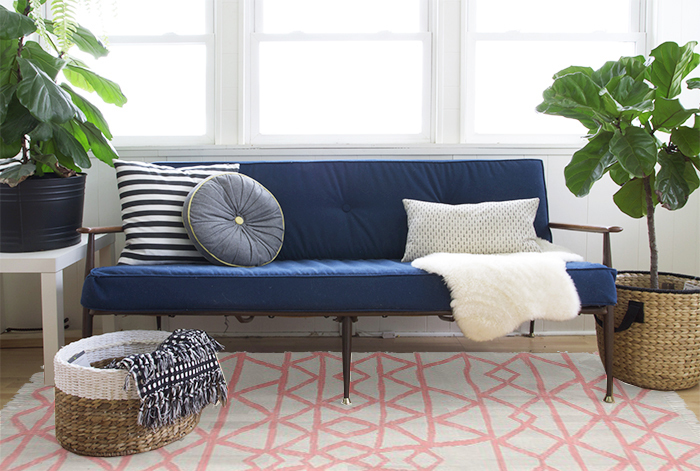 definitely get the coral rug! I like the rug, but even on sale that price is too steep for my budget. But it sounds like you have already made up your mind! What about painting the sunroom in a coral blush color? 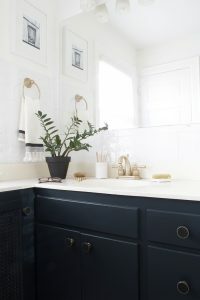 Paint can definitely make a dramatic impact on a room… and it is a lot less expensive! Just an idea. 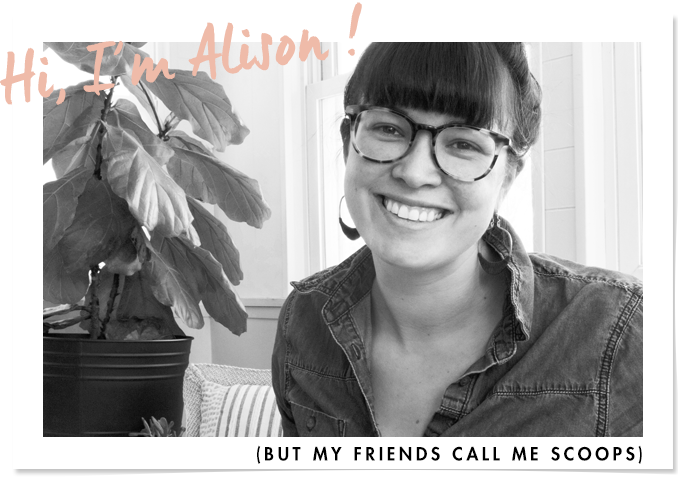 Older Post The Unglamorous Life.